Your home is one of your largest investments and you should take pride in the way it looks. Sure, when you bought it, it was in perfect condition, but, after years of weather and regular wear and tear, you may have noticed that the exterior painting of your South Carolina home no longer looks as great as it once did. The solution? Carolina Painting & Pressure Cleaning. 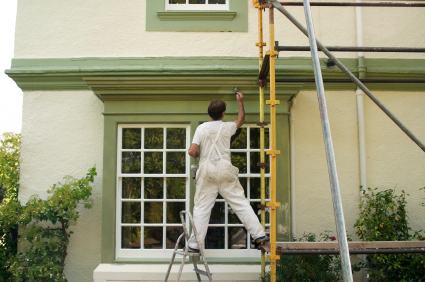 With our expert exterior painting solutions, you never have to think twice about the way your home looks again. 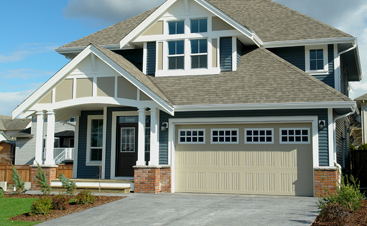 Taking care of everything from your trim to your siding, our painters provide you with long-lasting beauty. While listening to your ideas, we take into consideration your neighborhood as a whole, adding to your curb appeal and increasing your property’s overall value. We pay attention to the smallest of details and treat your property like it is our own, so you can trust that when you work with us, you receive the best. 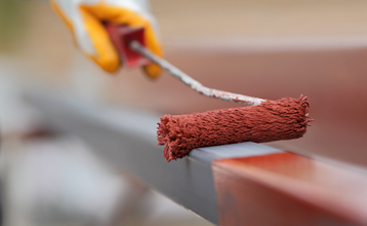 Using only the highest quality paint that is made to withstand harsh conditions, we take care of everything for you. From the initial treatment to the last brush stroke, Carolina Painting & Pressure Cleaning is your go-to for all your exterior painting needs. Each member of our house painting team is licensed, bonded, and insured, we put your exterior paint needs first and remove all reason for worry. We’re backed by years of experience and remain committed to high-quality workmanship; we believe it is our level of expertise and craftsmanship that makes us stand out. If you are in need of residential exterior painting, you need Carolina Painting & Pressure Cleaning. Fill out our online request form, and contact us today for your estimate at 803-228-7010.